Please Note: The most recent council meeting is usually played on Channel 97 at 7PM daily. 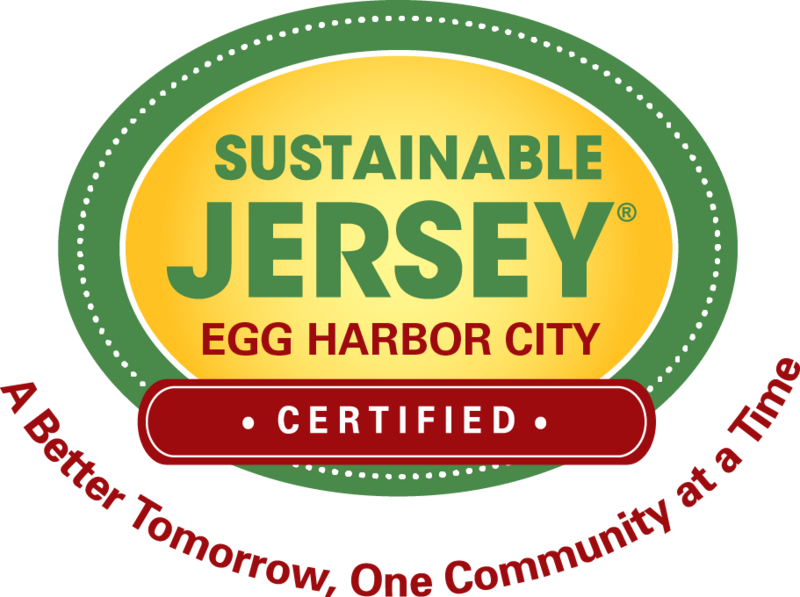 © 2014 Egg Harbor City. all rights reserved.